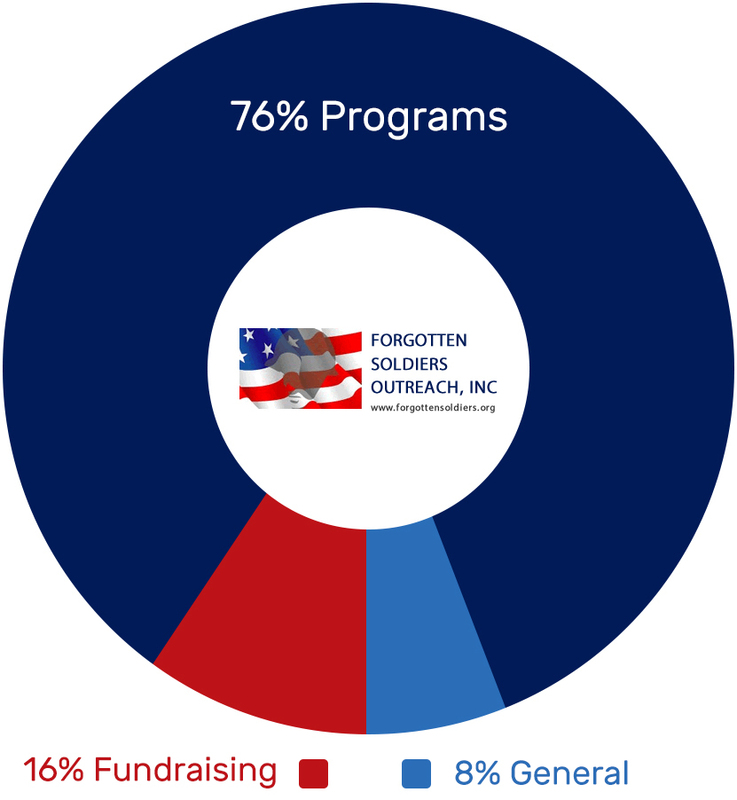 Annual Financials – Forgotten Soldiers Outreach – Non-Profit shipping encouragement to USA Military Servicemen and Women. The Forgotten Soldiers Outreach, Inc. has received a Gold Participant Rating from Guidestar. The Forgotten Soldiers Outreach, Inc. has been named a 2017 Top Rated from Great Nonprofits.